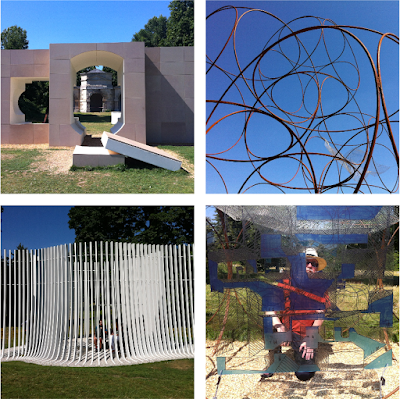 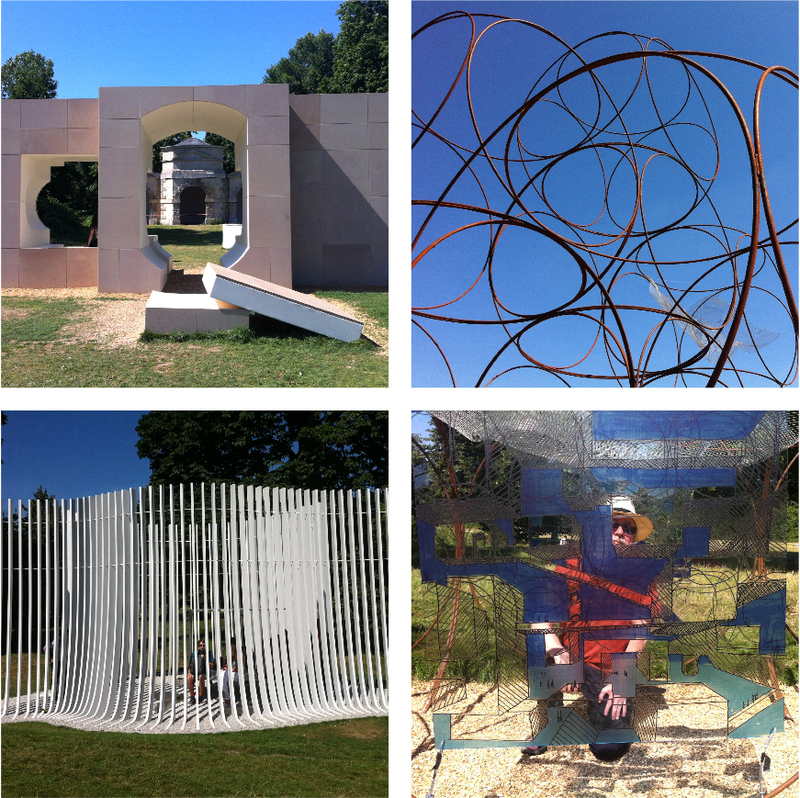 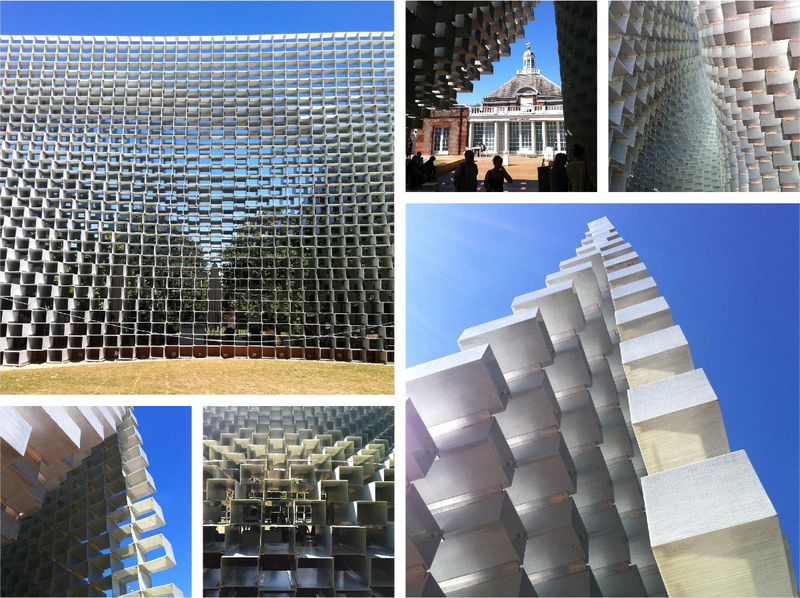 Last Monday, prior to the RA Summer Show, I spent a lovely birthday day in glorious sunshine Kensington Gardens and Hyde Park and got to see Bjarke Ingels' marvellous pavilion outside the Serpentine Gallery. 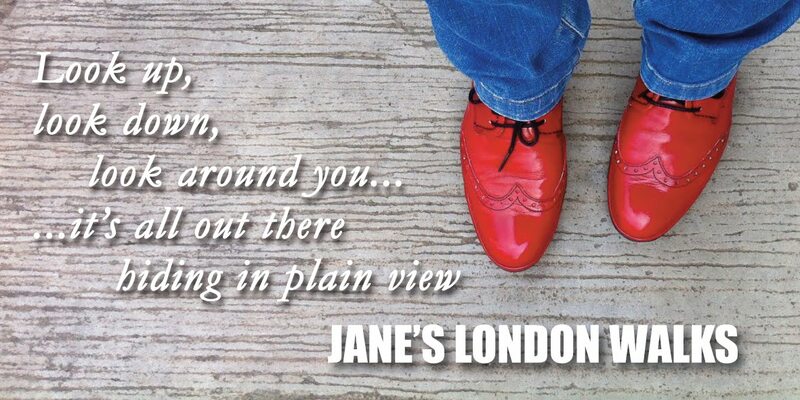 This one is particularly good I think. 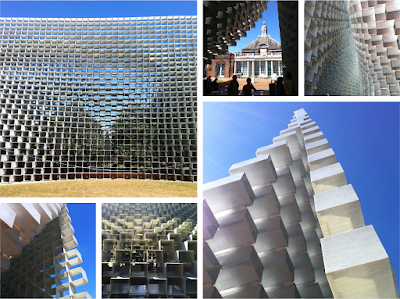 It's a beautiful, yet simple, structure and has a function – there is a cafe within it.